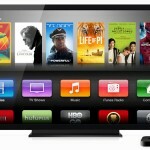 Apple has added more content to its streaming video device. Beginning today, Nov. 19, Apple TV users can access channels for Yahoo Screen, as well as America’s Public Broadcasting Service, or PBS. 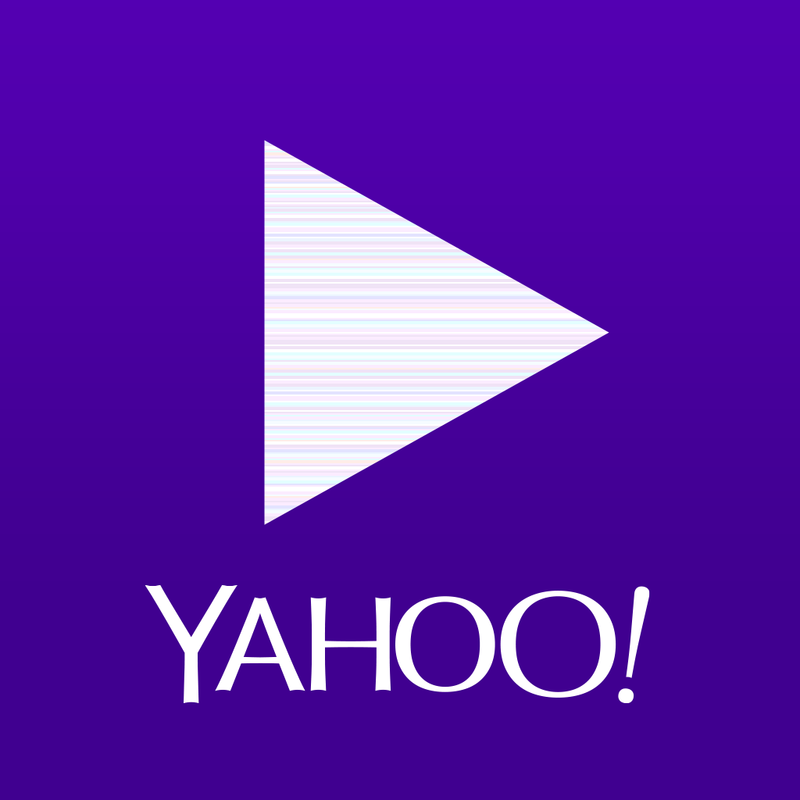 First launched for the iPhone/iPod touch and iPad in September, Yahoo Screen offers content from “Saturday Night Live,” Comedy Central, as well as Yahoo Originals. It also features live news, events, and music. The new PBS channel provides Apple TV users access to some of the network’s shows, as well as previews of upcoming programming. 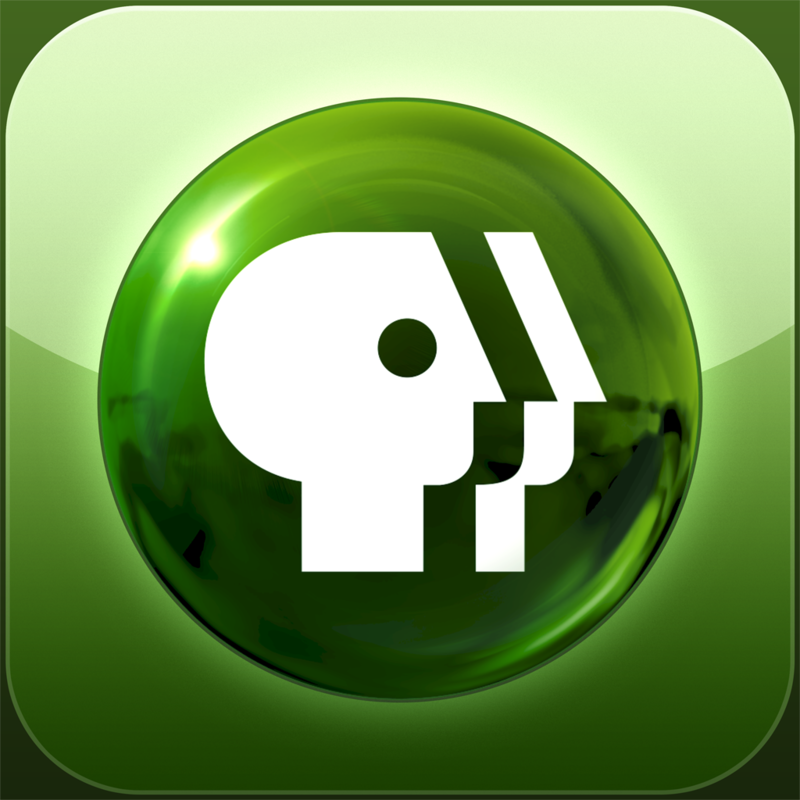 PBS for the iPhone/iPod touch, and PBS for iPad have long been available in the App Store. Earlier today, Joe White explained that the new Apple TV beta includes improved AirPlay mirroring, among other new features. 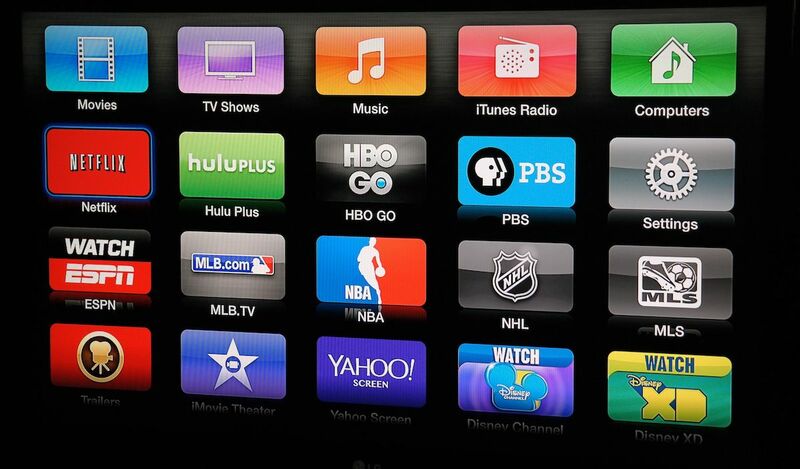 While Apple didn’t update the Apple TV hardware this year, it did add plenty of new content. In October, iMovie Theater arrived, which allows users to stream content created in Apple’s iMovie apps for iOS and Mac. Since January, the Apple TV has gained HBO Go, Watch ESPN, Disney Channel, Disney XD, and Sky News, among other channels. 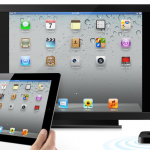 See also: SlingPlayer For iPad Update Brings A Revamped Interface, Focus On Content Discovery, Ming-Chi Kuo Predicts A7-Powered Apple TV In 2014, HDTV Set In 2015, and Wearable Devices, Not The 'iTV' Are In Apple's Immediate Future.